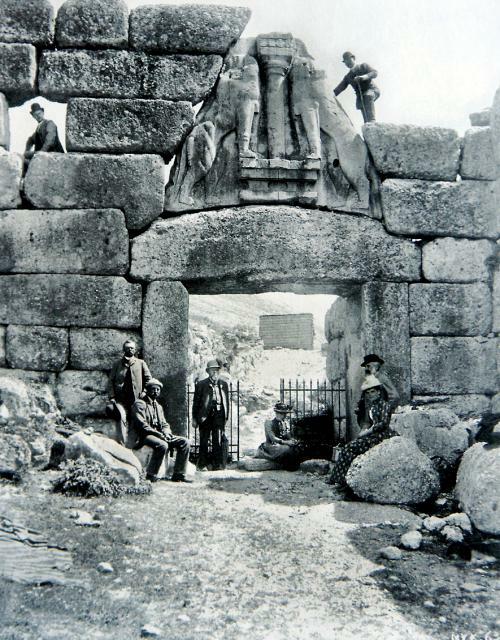 Lord Elgin loses his marbles at Mycenae …. Thomas Bruce, 7th Earl of Elgin, 11th Earl of Kincardine, was born in 1766, educated at Harrow and Westminster, at St Andrews and also in Paris. 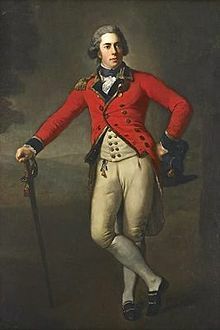 He joined the army in 1785 and rose to the rank of Major-General by 1835 but saw no military action. He began a diplomatic career in 1790 and was an Envoy to Brussels in 1792; Envoy Extraordinary at Berlin in 1795; Ambassador at the Porte (Constantinople) in 1799. He died in 1841 in Paris, deep in debt as a result of his expenditure on the Athens’ marbles (aka the ‘Elgin Marbles’) and other monuments (the marbles were sold to the British Museum in 1816 for £35,000, about half their true value then). 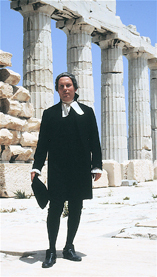 It was in 1799, when Elgin took on the role of ambassador in Constantinople, that his mission to collect antiquities began. He was in no doubt that part of his term in this office included the study of antiquity and said so much to the Select Committee of the House of Commons when offering the country his collection of sculptured marbles from Athens. He considered this aspect of his ‘diplomatic’ work a ‘service to the arts’ (yeah, right) and he appointed William Richard Hamilton, his private secretary, and his chaplain, the Rev Philip Hunt, for the purpose of this mission. Hunt was appalled to see the damage to the Parthenon on the 5th century BC Acropolis at Athens caused by both the Turks and visiting ‘tourists’ from other countries and took the matter up with Elgin. Elgin originally planned only to draw the marbles but managed, by bribery and threats, to persuade the Ottoman government in Athens to give him permission to remove the marbles to England and this was to cause much consternation. Lord Byron’s Childe Harold was to turn public opinion against Elgin and his insistence that the removal of the marbles was for preservation purposes – and we all know about the ‘Elgin Marbles’ debate so we won’t go there (in fact, the preferred name in some circles nowadays is the Athens’ marbles or the ‘Parthenon Marbles’ but Elgin didn’t restrict his ‘acquisitions’ just to the Parthenon – see one of the six the larger-than-life Caryatids from the Erechtheum on the Acropolis for example). The Lion Gate – the height of the doorway opening from the floor to the bottom of the lintel is about 10 ft (2.95 m) and the lintel (Hunt’s ‘block’) is said to weigh some 20 tons – good luck with moving that lot! 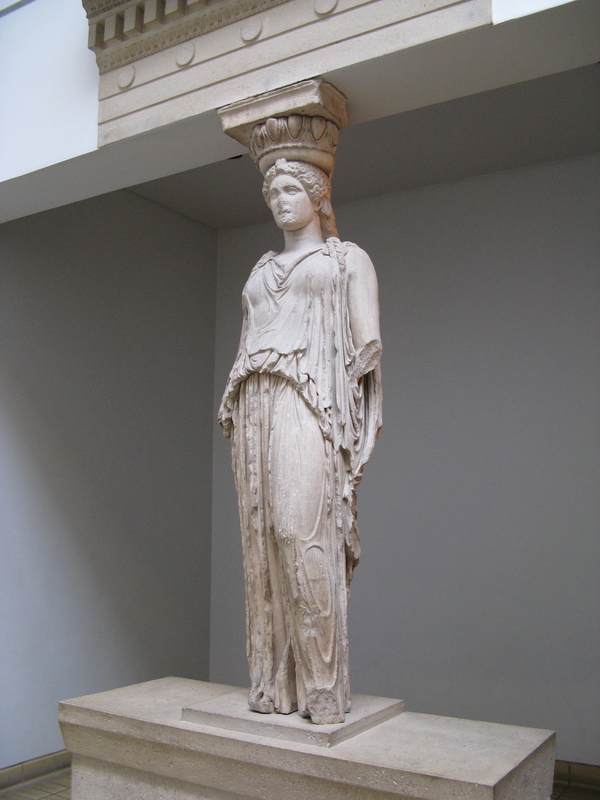 Hunt was responsible for the shipping of parts of the Athens’ marbles to England (some sank on the ship, Mentor, but were recovered three years later at much expense). So Elgin would have had the Lion Gate added to his collection and now perhaps it would be prominent in the British Museum if he had his way – had it not been for its sheer size, weight and distance from the sea. Doesn’t bear thinking about – today the entrance at the Mycenaean citadel would certainly not be the same without the lions, but that detail would not have bothered the likes of Elgin. 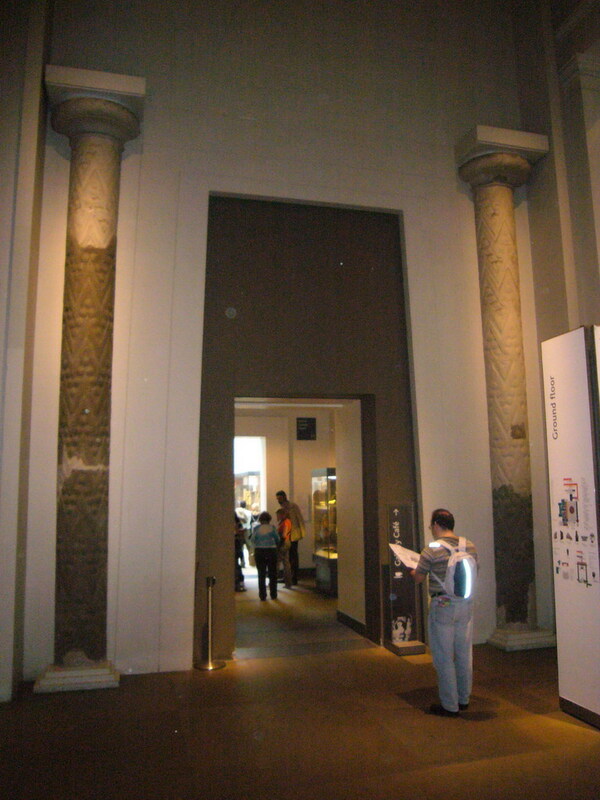 Elgin did remove some ‘bits’ from the ‘Treasury of Atreus’, a tholos tomb down the road from the Mycenaean citadel (see my ‘Tombs of Mycenae’ blog, July) but fragments of the tomb’s entrance columns reproduced in the British Museum were ‘acquired’ by Lord Sligo sometime shortly after 1810. Are you off to Mochlos for Christmas? Hi Maria, no, not this CHristmas. Thought about it but too much else to do in UK (inc a bone report for Lisa) and don’t like having to fly via Athens (no direct flights to Crete in Dec).